It was an awesome experience! There were thousands of participants who simply just wanna have fun! 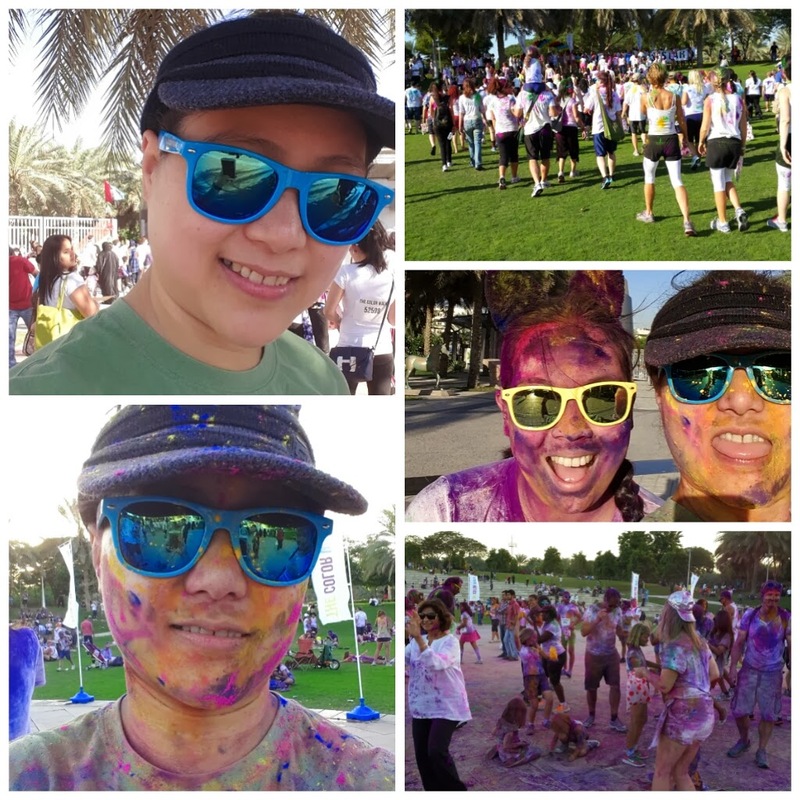 It was a 5km walk, in each kilometer it showers you colors and in the end of the event, you'll feel like striking-through one of your bucket list.